The next book in the Broke Millennial series hit shelves April 9! 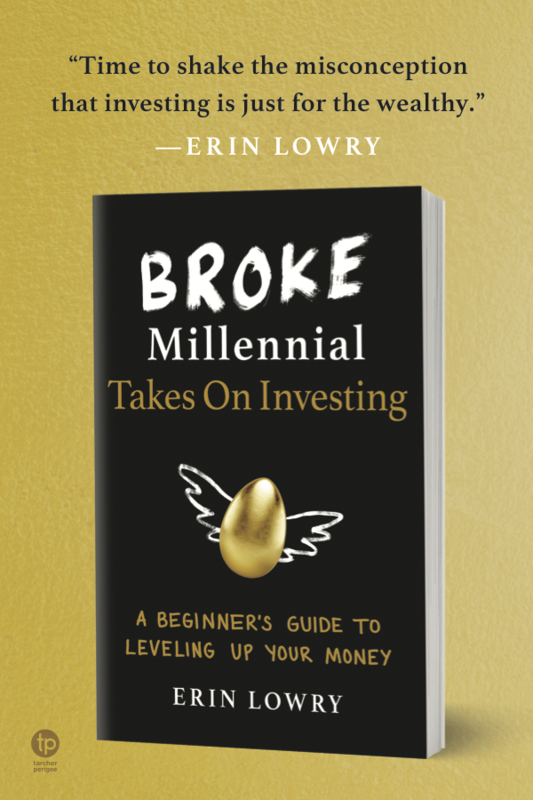 Broke Millennial Takes On Investing: A Beginner’s Guide to Leveling Up Your Money is for anyone who feels like they aren’t ready (or rich enough) to get into the market. Check your local library too! But instead of only helping you become a confident investor on the page, I decided to level up and go on tour! 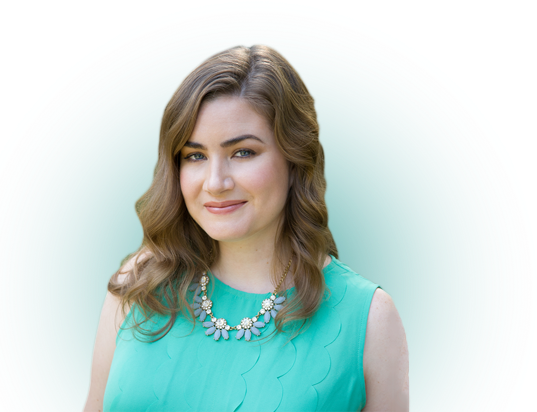 I’ll be traveling the country in April and May to host educational events for rookie investors and to meet as many of you as I can in person. The tour hits NYC, Atlanta, Seattle, Portland, San Francisco, LA, Chicago and Toronto! Go here to get all the details and buy your tickets!